April 3 – Vietnam’s gross domestic product will grow for the third straight year at eight percent this year according to a recent World Bank report. 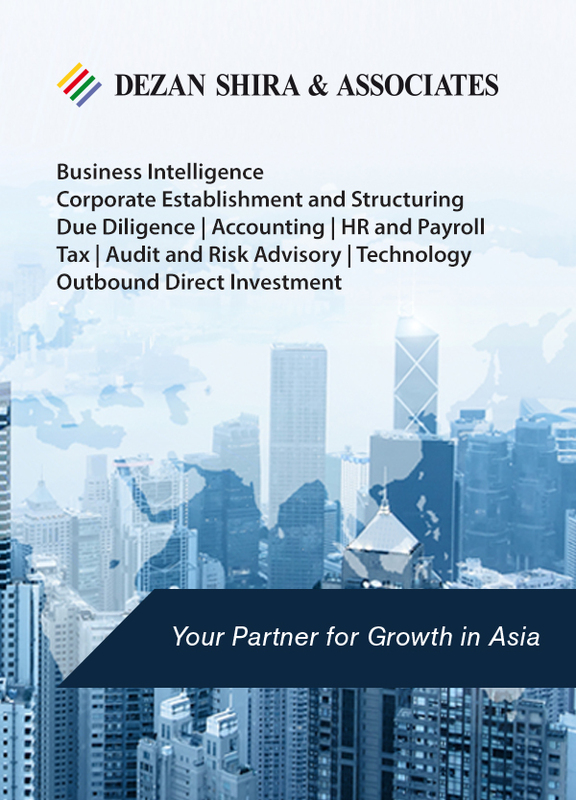 The report predicted a growth of 7.3 percent for East Asia overall, excluding Japan which is expected to turn in a sluggish one percent. The World Bank forecast a 22 percent growth in Vietnam’s real export, and an 11 percent growth for fixed investment in industrial assets despite a U.S. recession that is slowing exports. HANOI, April 2 – Hanoi will be doubled in population and tripled in size in the next 12 years, by decree of the People’s Council. The resolution still awaits approval in the National Assembly. If approved, Ha Tay province, Me Linh district and a sizable portion of Luong Son District will merge with the capital, an expansion that will boost its size to nearly 3,500 square kilometer, and swell its population to some six million people. April 2 – FDI worth US$1.85 billion was injected into Ho Chi Minh in 2008’s first quarter, with almost 98 percent of it going to real estate and consultancy. This represents a 78 percent gain in capital compared with the same period in 2007. With stocks in the doldrums and volatile gold prices, many investors saw property development as their best bet early this year. Industrial production, transport, warehouses, and telecom also remain popular projects. Mar. 28 – Vietnam’s General Statistics Office (GSO) just reported a first quarter total industrial output of US$10.2 billion for the first quarter of 2008. The figure represents a 16.3 percent increase over the first quarter of 2007. 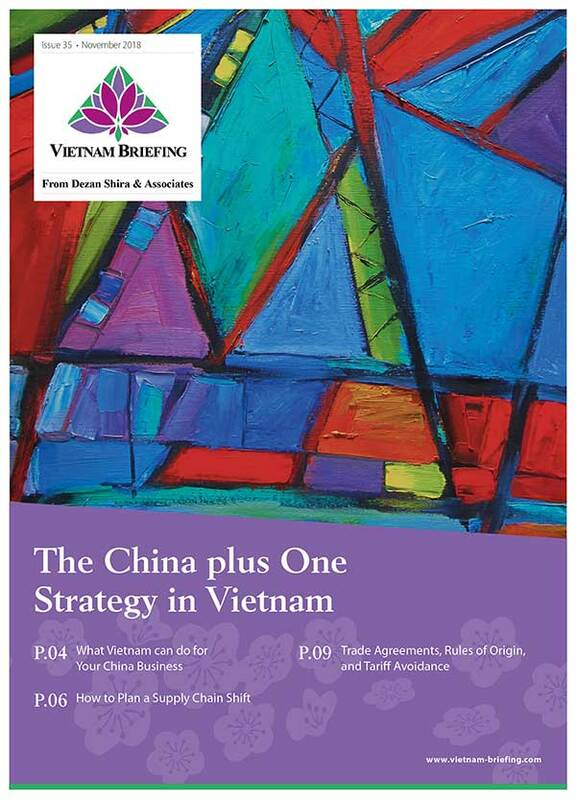 Vietnam’s private sector enjoyed the greatest gains, jumping 22.5 percent to US$3.5 billion –worth of production value. The foreign-invested segment saw a 17 percent gain, while the State-owned sector managed 6.7 percent of growth. Processing and energy production, related industries, climbed a healthy 18 percent. Officials from both Ha Tinh’s People’s Committee and the Vung Ang Economic Area Board met with businessmen in Ho Chi Minh City last Saturday to attract investment. Two breakthroughs are expected to lure heavy investment to the area: an administrative resolution that will grant certificates five days after investors apply for projects there, and the ability to receive 150,000-ton ships in its deepwater seaport. Mar. 26 – Vietnam’s trade deficit in the first quarter of this year reached US$7.36 billion, nearly four times higher than during the same period last year, the General Statistics Office (GSO) reported yesterday. The GSO attributed the deficit to the depreciation of the U.S. dollar against the Vietnamese dong, resulting in lower earnings for export contracts. Mar. 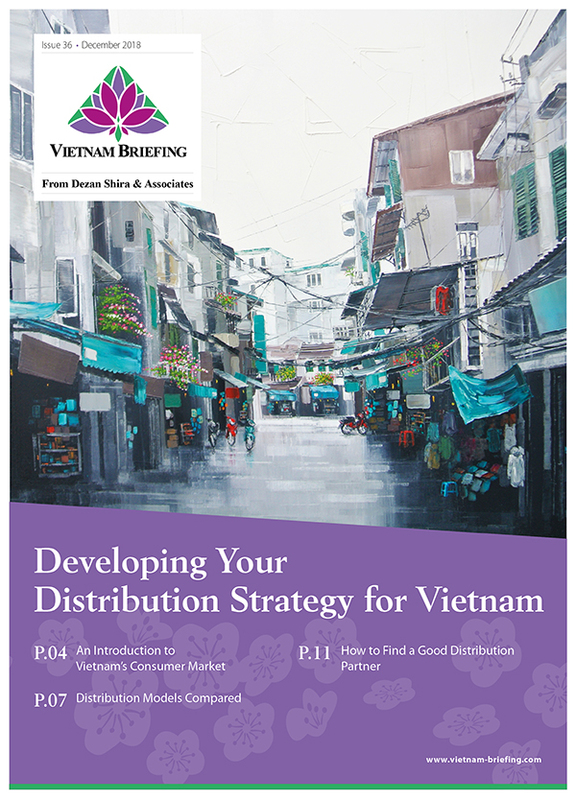 21 – Although the VN-Index has just plunged 15 points, and soaring inflation continues to plague consumers and suppliers alike, several recent developments point to Vietnam’s growing global clout. Mar. 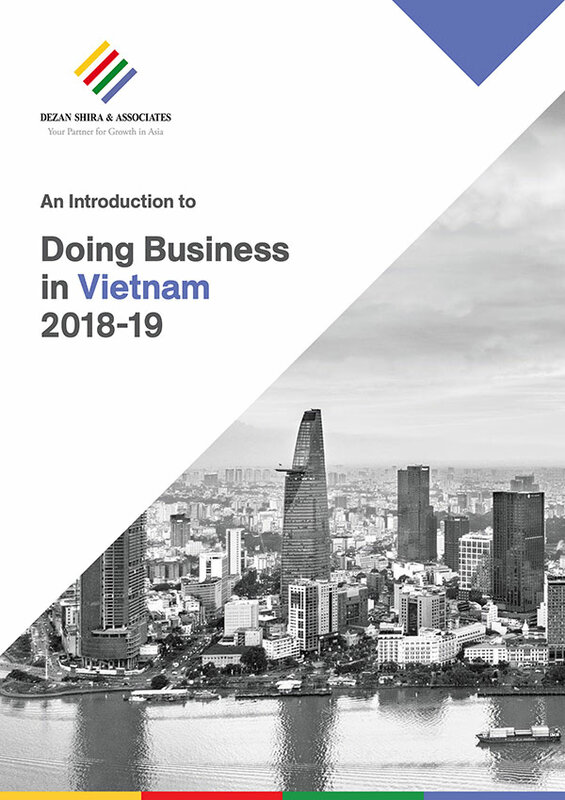 19 – Deputy Minister of Industry and Trade Le Danh Vinh has revealed a move to expand foreign business trade and distribution rights. The expansion would be granted through an amendment to a circular regulating foreign business and investment in Vietnam. Currently, the circular permits foreign companies and importers only one national distributor for any merchandise in a given category of products. The restriction has drawn criticism from the European Commission. 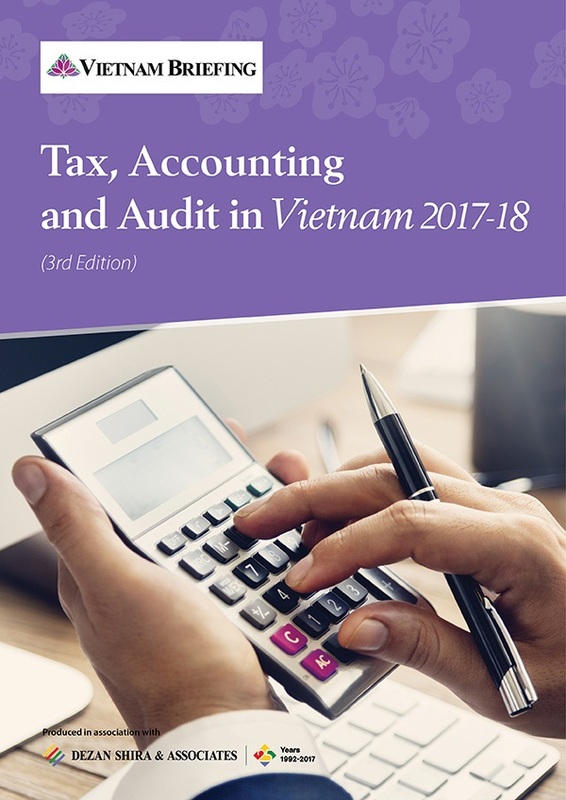 Domestic and international organizations in Vietnam are now allowed to provide public services under government contract. Twenty-three services, including vocational training, state-mandated publishing, as well as sports and culture festivals, were included under the new provision. All such services fall under the aegis of the state’s responsibility to its people, using state-budgeted funds. Contractors for public service projects must meet three conditions. 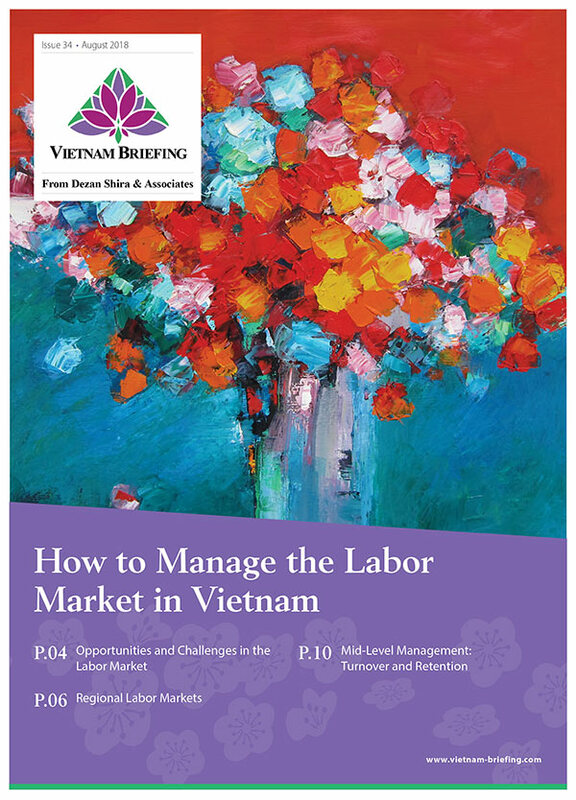 The monetary value of the public service must meet or exceed VND500 million (US$31,000), the contractor must have relevant business certificates and proof of legal status, and also must provide a monetary guarantee of healthy finances. Vietnam has exceeded China to become the most attractive destination for investment in production while the United Arab Emirates surpasses India to become an ideal place for investment in services, according new survey of emerging markets by Price Waterhouse Coopers. According to The Sunday Times, the index assesses 20 prominent emerging-market locations on the basis of “reward” factors, including production costs, size of market, taxes, transport costs and tariffs, and “risk” factors, largely defined by bond-market risk premiums.